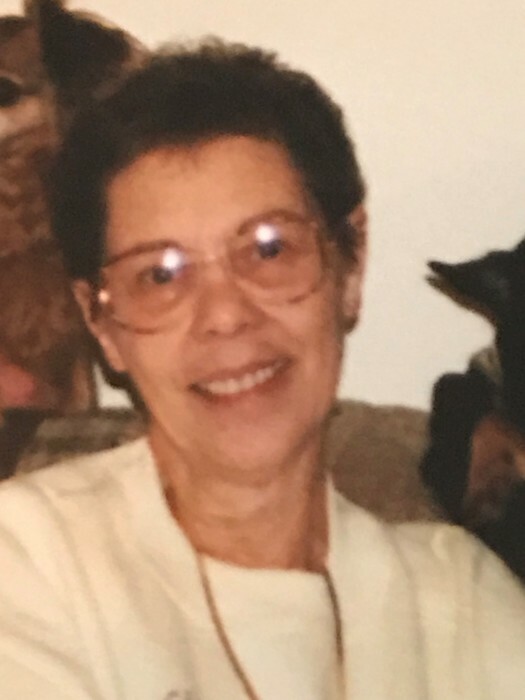 Carolyn Jeanette Waters, 82, of Coshocton passed away Monday, January 21, 2019 at Altercare Nursing and Rehabilitation in Coshocton. She was born in Fresno, Ohio on April 29, 1936 to the late James Howard and Annie Faye (Hodges) Hartley. She is a member of the Otsego Baptist Church and worked as a secretary for the CEO of Pretty Products, Bookkeeper for Pews, and was owner and operator of the General Store in Otsego. Jeanette is survived by her children Debora (James) Bailey Wolfe of Coshocton, Shelly (Steve) Bailey Tompkins of Coshocton and Norman Bailey of Delaware; grandchildren Steven Richard (Emily) Tompkins of Coshocton, Patrick Nathaniel Tompkins of Coshocton, James Bryan Wolfe of Coshocton, Michael Logan (Kristen) Wolfe of Newcomerstown, James Andrew Bailey of Delaware, Megan Ginevra Bailey of Delaware, Casey Marie Bailey of Phoenix, AZ, Alan Bailey of Coshocton, and Eric John Bailey; 18 great grandchildren; siblings Mary Jo Tedrick and David Hartley. Along with her parents she is preceded in death by her husbands, James Ray Bailey and Charles Byron Waters; son Gregory Alan Bailey; and brother James Hartley. Friends may call at the Miller Funeral Home, 639 Main St. Coshocton, Ohio 43812 on Saturday, January 26, 2019 from 11:00am – 1:00pm with funeral services beginning at 1:00pm with Pastor Gerry Wade officiating. Burial will follow at Otsego Baptist Church Cemetery. Memorial contributions can be directed towards Interim Hospice of Coshocton; envelopes will be available at the funeral home.